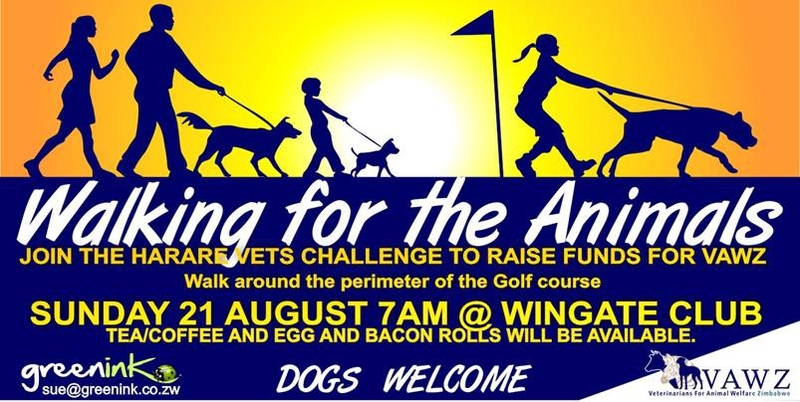 Join the Harare Vets Challenge to raise fund for VAWZ. Walk aruond the perimeter of the Golf course. Tea coffee , eggs and bacon roll will be available.